Do my tattoos belong to me? I doubt that my tattoo artist will ever claim their ownership but in other cases it might be so. 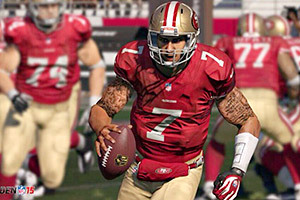 The question of tattoo ownership and copyrights is definitely interesting and it may get ugly when really big money is involved (see the tattoo used in the film Hangover and the computer game Madden).